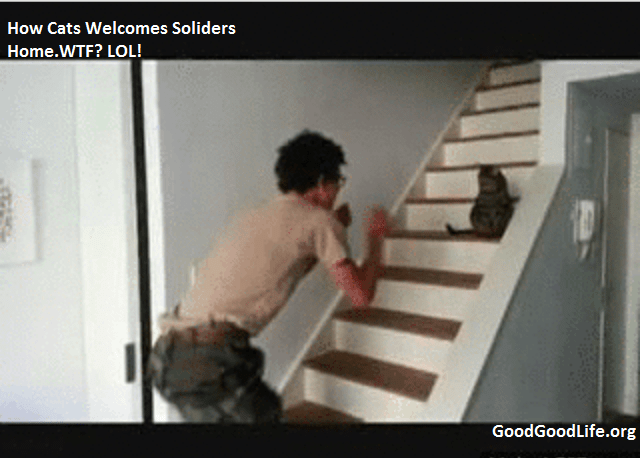 How Cats Welcomes Soldiers Home. 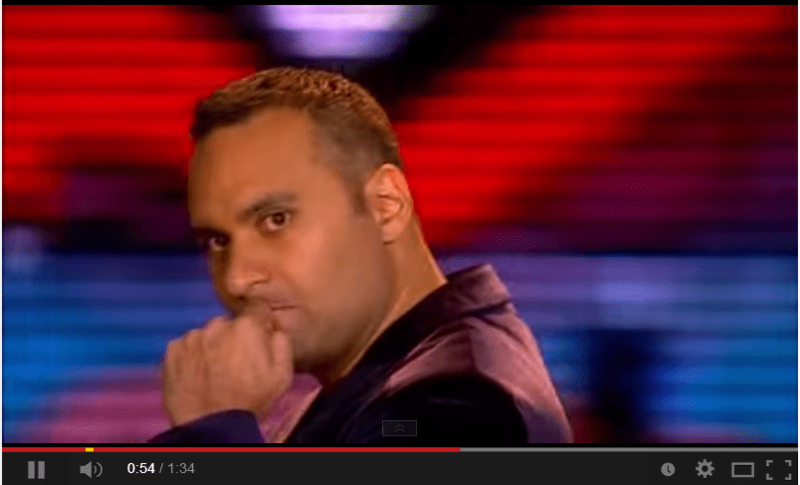 Russell Peters has a funny allegory on India VS Pakistan. From the perspective of kids on a playground.